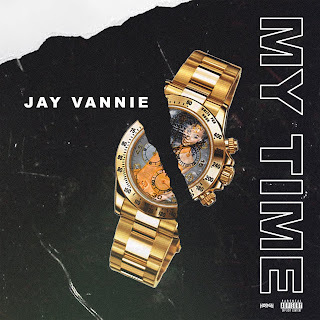 Jay Vannie's latest single titled, "My Time". The city of Atlanta is known for producing today’s biggest rap, but Jay Vannie is making sure to put his city of Columbus, GA on the map. 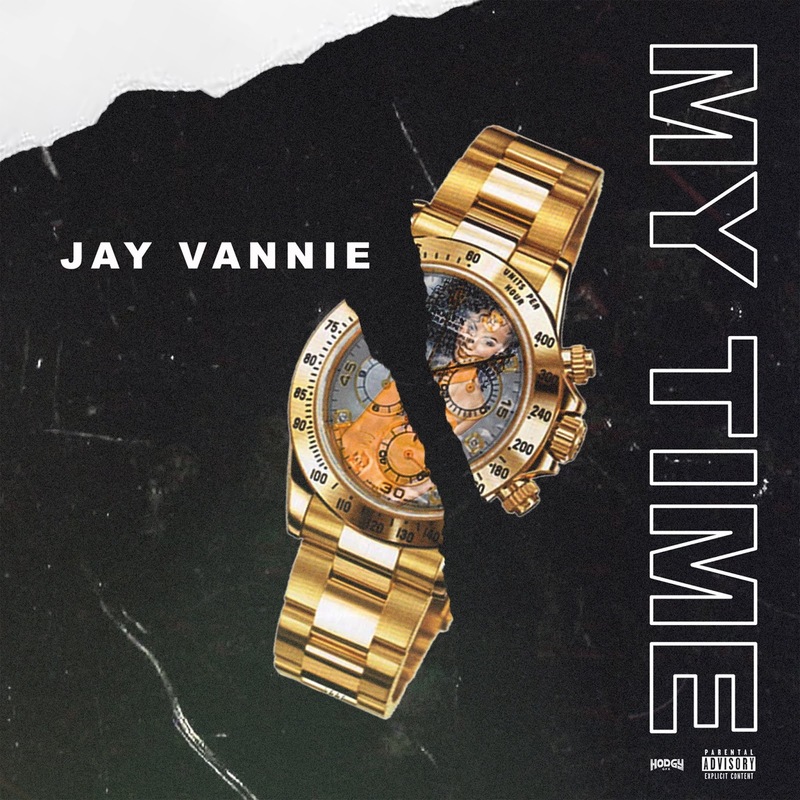 Jay Vannie’s track My Time is the lead single for his next project, Local Celebrity and is a song to his past female encounters and the ones to come. For those that aren’t familiar, Jay Vannie’s had a passion for music since he was a child and has been entertaining crowds since elementary school. Taking music more seriously in 2008, he has since gone on to write for other established artists in the industry. After gaining the attention of Las Vegas-based record company, No Label MG, the label signed Jay Vannie last year and he immediately started working on his project Local Celebrity, which is set to release next month.